Chigwell, Essex – Local children’s author Ryan Cartwright’s first novel has proven a hit with readers and received high praise from an Independent book awards. 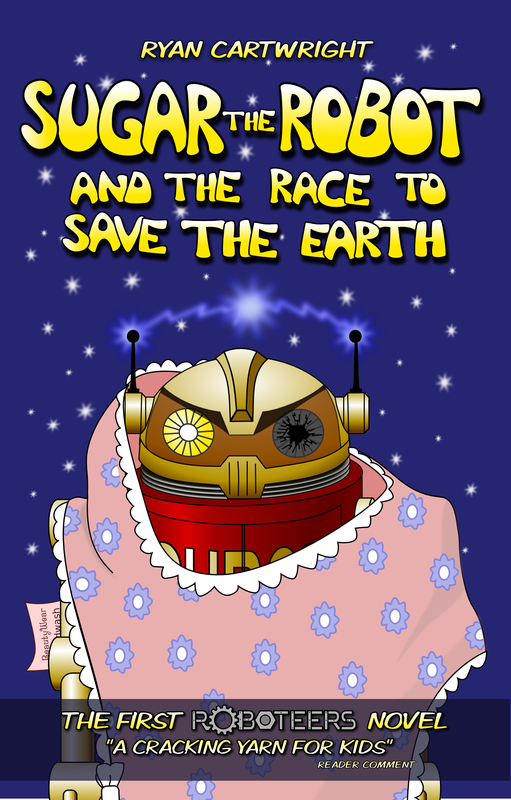 Sugar the Robot and the race to save the Earth has been described as “A fun exciting adventure for 7-9 year olds” and “a cracking yarn for kids” but was only published after the author’s children encouraged him to turn his made-up bedtime story into a “real book”. “We had a story-telling evening and I made one up about a toy robot that comes to life and escapes from its owner. My children loved it and asked if we could turn it into a ‘real book’” says Cartwright. The book is about a ten year old boy, Tim, who inherits an old, broken toy robot from his grandfather that is more than it seems. The humourous adventure then becomes a race for the boy and his friend to stop the robot calling down an invasion. The book was entered into The 2014 Wishing Shelf Awards, an independent book awards that gets the target readership of each entry to review the books rather than a professional review panel. The reviewers mentioned how much they enjoyed the adventure and humour in the book. “Over three quarters of them said they would read another book by me. The comments from the reviewers were very encouraging.“ Cartwright said “Particularly as it came from my target audience.” The book has already been getting 4 and 5 star reviews on sites like Goodreads and Amazon. The book has received thousands of downloads since its launch and Cartwright puts some of the popularity down to his use of a Creative Commons licensing model which permits people to download and share the e-book with full permission of the author. They can also buy a paperback if they prefer. 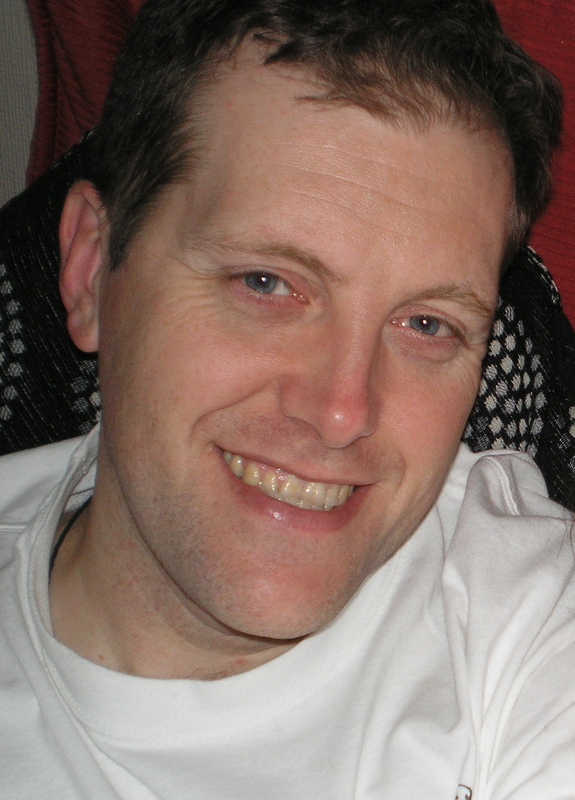 This entry was posted on Wednesday, May 20th, 2015 at 15:15 by Ryan Cartwright and is filed under Press. You can follow any responses to this entry through the RSS 2.0 feed. Both comments and pings are currently closed.